Ahhh, another RIC card you say? Sort of, this one is going to another challenge as well. Supplies: stamp Hero Arts Newspaper skyline stamp, Lawn Fawn. 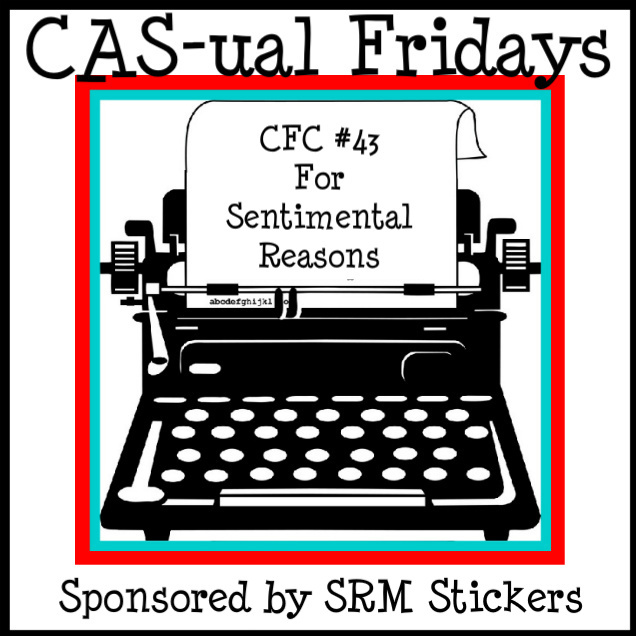 CFC43: Making a sentimental card in a clean and simple way. CHECK! I wish I could find a stamp that says HELLO FROM ALL OF US, cuz that that what I was trying to say. Sadly I didn't have one, so a bow went instead. And the stellar runway photo that started me on a roll again, and I am not subconsciously mentioning that fat roll prize I lost last week on RIC...yes I am. Congratulations on your win on the last challenge! I design stamps so I'll have to me a Hello From All of Us just for you! Love the bold bright colors in your card. So sorry, I misread your post regarding the fabric. I DO hope that you win this time! Absolutely FAB, Wida!!! Love love your bright colors and you use of sentiment is perfect :) Glad that you join the fun with us at CAS-ual Fridays! Eek, this is sooo fun!! 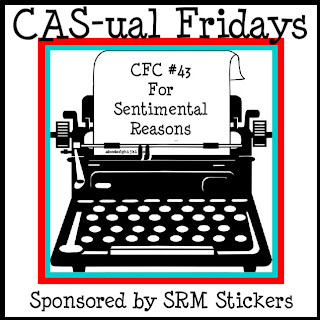 Thanks for getting sentimental with us at CAS-ual Fridays! Seriously fun and sweet! Love it! I totally got the gist of your card..."Hello from All of Us!" When I see you using that skyline stamp, I get jealous- I think I need to buy one :) Thanks so much for the endless inspiration coming from your corner of the blog world for the Runway Inspired Challenge!